The Hammers, as speculation suggested, have made their first signing of the summer transfer window. The Fulham defender, Ryan Fredericks, has put pen-to-paper on a four-year deal. Fredericks, 25-years-of-age, arrives on a free transfer after his contract at the newly promoted West London club expired. Prior to joining Fulham, where he carved out a reputation as an attacking right-sided wing-back, Fredericks had spells with Tottenham, Brentford, Millwall, Middlesbrough and Bristol City. 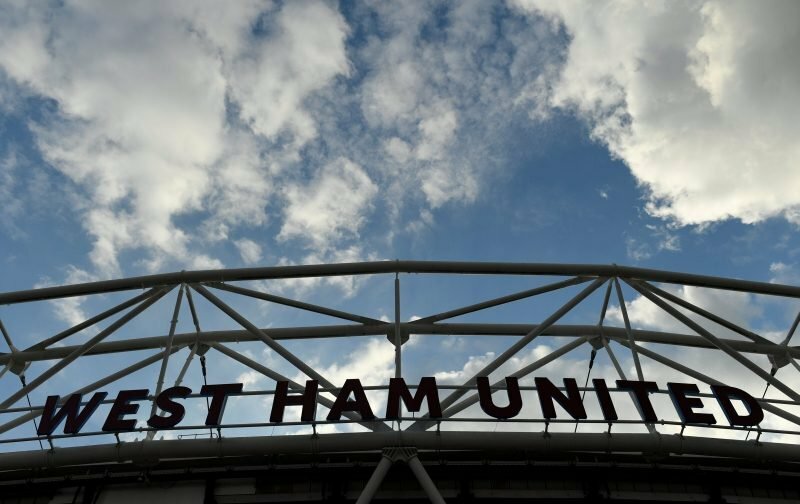 “It’s an exciting time for West Ham. “The club have just brought in a new manager and everyone knows his CV and what he has done. For West Ham, the deal represents a decent bit of business, Frederick’s performances last season saw the player earn a place in the Championship Team of the Year. With the Hammers, under Manuel Pellegrini, looking to bring in an estimated five players this summer, to get a more than capable one on a free transfer is particularly pleasing. Here’s hoping that Ryan settles into life at the London Stadium and produces the kind of form that saw him come under the watchful eye of the Hammers scouting team last season. Ryan Fredericks, welcome to West Ham United Football Club.